The welcoming clubhouse was inspired by the design of a typical Alentejo house, perfectly blending with the local landscape. 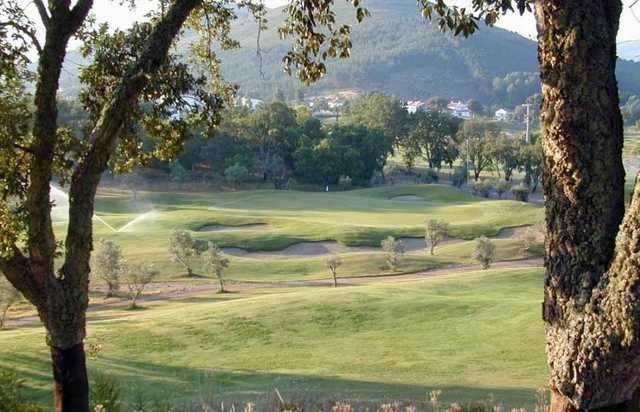 The course, designed by the Architect Jorge Santana da Silva (also responsible for the Amarante and Quinta da Barca courses), has undulating greens, several bunkers and four lakes. Three of these lakes are in the early part of the course (14 holes in flat terrain), and one in the challenging final sequence of four holes set in elevated countryside. Ammaia Golf de Marvao is not yet in our pool of Golf Courses for orders.